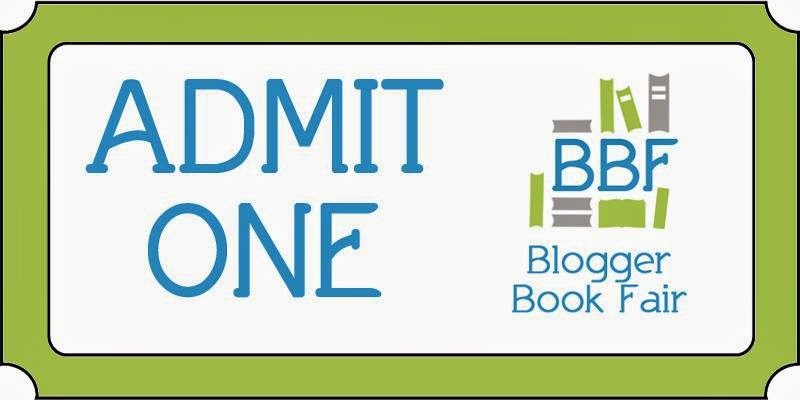 It’s Day Two of the Blogger Book Fair! From November 10-14th, visitors to the participating blogs will find all kinds of free and bargain ebooks. They’ll also get a chance to enter drawings for Amazon gift cards ($50, $30 and $20). Be sure to read to the end to enter the giveaways, and then go VOTE in the BBF Reader’s Choice Awards! My guest today is the amazing Tracy Falbe. 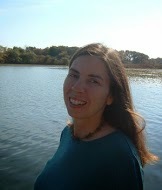 Tracy Falbe is a writer of indie fantasy for people who don’t do what they’re told. She lives between a little lake and a pond. The water is a great comfort to her. She loves both dogs and cats. Writing is her chosen craft, and she’s slowly building a decent little business out of it. I’ve been writing stories since grade school. In my teenage years I wrote two novels, but I never did anything with them. In 1997, when I was 25, I began writing seriously and produced what became my first novel Union of Renegades. Now all of these years later, I am publishing my tenth novel Journey of the Hunted. I take my thoughts and feelings from what is happening in the world and what has happened in history and express them through fiction. Big issues like war, slavery, patriarchy, and Nature inspire me. I also like to ponder how people deal with difficult circumstances that demand sacrifices. I’m so happy that I did not wait for the right time to start writing. So many people put their creative desires aside for responsibilities of career and family life. Perhaps I’ve been irresponsible. I know I’ve made significant financial sacrifices to pursue my art, but, at mid life, it feels so good to have a portfolio of novels out there. I can die knowing I did what I loved. I don’t keep things locked inside me. I craft stories and move farther into my creative journey every year. Is there something special or unique about you or your book you’d like to tell us about? I was surprised to discover that very little fiction is set in Renaissance Europe. Except for some novels that revolve around Tudor England, there is almost nothing. Renaissance isn’t even a category for historical fiction that I can find. You’ll see ancient, Medieval, Regency, Victorian, and so forth, but no Renaissance. When you consider how fascinating, transformative, radical, and brutal this era of European history was, it’s a shame more fiction is not set in this period. I know there is a large audience. I’ve enjoyed many Renaissance faires. There is no shortage of people who appreciate this era of history. A good deal of nonfiction is published on the subject, but it deserves fictional exploration as well. My novels in the Werewolves in the Renaissance series give readers an exciting yet thoughtful way to learn more about this time when our modern institutions were established. Sometimes it’s frightening how little has changed in 500 years! Facing uncertain destinies, Thal and Altea must escape Bohemia. The Holy Roman Emperor Ferdinand himself has signed the warrant for Thal’s capture on charges of shape shifting and the killing of Jesuits. A hefty reward attracts countless bounty hunters into the heart of this 16th century Christian empire. Thal emerges from hiding with his young wife Altea who is barely recovered from torture at the hands of witch hunters. With his werewolf powers, he battles the bounty hunters and begins a daring journey across the Holy Roman Empire. But more than men stalk him. Servants of Tekax, sorcerer to the Turks, have been unleashed upon his trail. The werewolf Rotfeng covets the enchanted fur that lets Thal change form at will, regardless of the phase of the moon. Worse yet comes Janfelter, an undying fext created in the dark fortress of Tekax. These heartless killers are tasked with stopping Thal from reaching his father Sarputeen, the arch nemesis of Tekax. Thal’s only refuge awaits him in what is left of the Kingdom of Hungary after a Turkish conquest. In the remote castle Vlkbohveza the ancient sorcerer Sarputeen lives untouched despite widespread persecution of magic users and pagans. Although Thal longs to be with his own kind, he worries about the reunion with his father. It was Sarputeen’s magic that made Thal a werelord, a master of wolves. But what shall the sorcerer require of his creation now that Tekax aims to settle an old score? 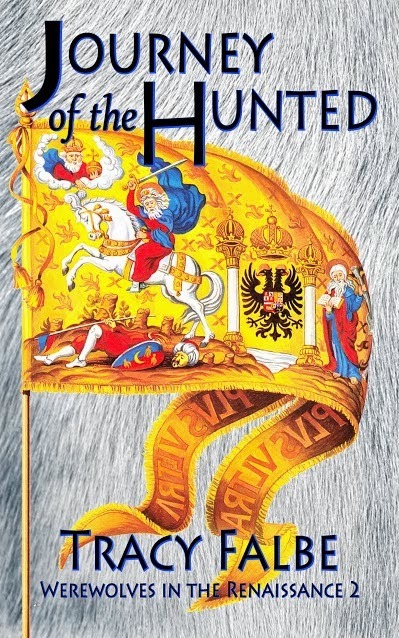 Although Journey of the Hunted is the second book in the Werewolves in the Renaissance series, it can be enjoyed as a stand alone novel. You can pick it up and understand it without needing to read the first book Werelord Thal. I’m creating a complete story within each book in the series, so people can enter the adventure at any point.